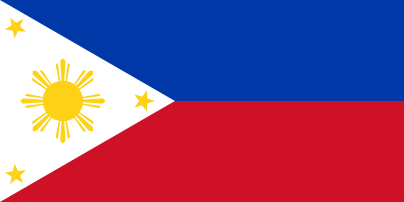 Isinai (also spelled Isinay) is a Northern Luzon language primarily spoken in Nueva Vizcaya province in the northern Philippines. By linguistic classification, it is more divergent from other South-Central Cordilleran languages, such as Kalinga, Itneg or Ifugao and Kankanaey. 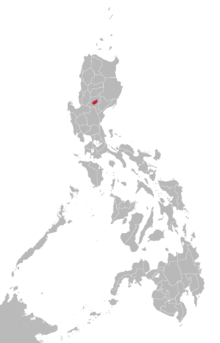 According to the Ethnologue, Isinai is spoken in Bambang, Dupax del Sur, and Aritao municipalities, alongside Ilocano. ↑ Hammarström, Harald; Forkel, Robert; Haspelmath, Martin; Bank, Sebastian, eds. (2016). "Isinai". Glottolog 2.7. Jena: Max Planck Institute for the Science of Human History. Reid, Lawrence A., and Analyn Salvador-Amores (2016). Guide to Isinay Orthography. Baguio: Cordillera Studies Center, University of the Philippines, Baguio.